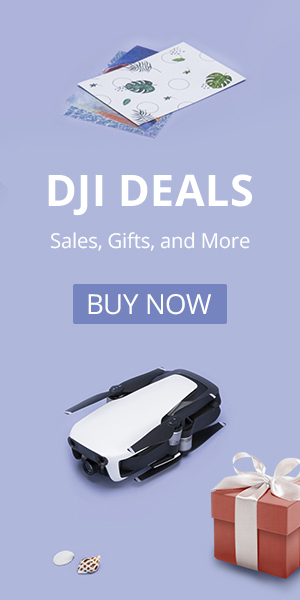 JJRC X2/JJPRO X2: Looking for an Affordable Brushless Drone? The JJRC X2 (also known as the JJPRO X2) is the new and updated version of the JJRC X1. This is a small and affordable brushless motor drone. Brushless motor? Why is that important? Without getting too technical, brushless motors are more efficient, more powerful and last much longer than traditional brushed motors. They also are more expensive. The bigger and more expensive fully featured drones like the DJI Phantoms or the Yuneec Typhoon all use brushless motors. High-end racing drones use brushless as well. Most smaller drones and entry-level drones like the Hubsan X4 or the Syma X8 use brushed motors to keep the cost down. The JJRC X1 was one of the first inexpensive drones to use brushless motors and this new X2 version also uses brushless motors. The design of the X2 is different and the new drone is slightly larger. You may have noticed that JJRC now calls themselves JJPRO. It is the same company so the new JJPRO X2 can also be found under the name JJRC X2. The newly designed JJRC X2 is on the left and the older JJRC X1 is on the right. At Half Chrome we recommend the JJRC as a good second drone, to be purchased after you have gained some skills on less powerful drones. Brushless quadcopters are typically not the best choice for beginners because of their added power and fast spinning propellers. However, this is an excellent intermediate drone. There is plenty of power in these brushless motors to get a GoPro or another action camera into the air. It is a very fast and nimble drone and a ton of fun to fly. The X2 is very fast, especially if you are used to toy-grade brushed motor drones. This new quad is a lot of fun and performs in a very similar fashion to the JJRC X1. It looks different for sure, but JJRC or JJPRO did not change much from the winning formula they developed. If you are looking for a more powerful drone than the standard toys on Amazon, then the JJPRO or JJRC X2 is a good choice. You can’t go wrong with the original JJRC X1 either. We are also big fans of the MJX Bugs 3. It too is an affordable brushless drone and is a little larger than both JJRC models. We’ve flown, crashed and taken pictures with a ton of drones. You want to know which one we think is best? Sure. You are on a budget? Of course. 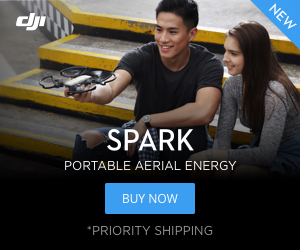 We have three great articles breaking down the best drones in your budget. Check them out.